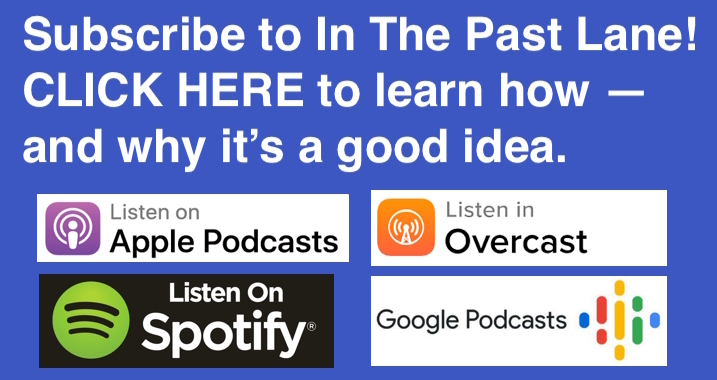 This week at In The Past Lane, the history podcast, I speak with historian James E. Lewis, Jr. about his book, The Burr Conspiracy: Uncovering the Story of an Early American Crisis. Most people these days know that Aaron Burr was, as his character says in Hamilton, The Musical, “the damn fool” who in 1804 shot and killed Alexander Hamilton. More specifically, Burr was the sitting VP who shot a former Secretary of the Treasury in a duel resulting from a personal feud. Think about it. That’s the equivalent of VP Mike Pence killing former Secretary of the Treasury Tim Geitner or Jack Lew. But amazingly, Burr went back to Washington DC and finished out his term, leaving office in March 1805. One of the statements by Hamilton about Burr that contributed to their feud and duel was Hamilton’s warning that Burr had no morals and was a man driven by pure ambition. Was Hamilton right? Was Burr a power hungry demon? Well, his critics would say yes. And for evidence, they’d point to not only his killing of Hamilton, his chief political rival, but also the bizarre plot he got involved in just months after leaving office in 1805. To this day, scholars are divided in their assessment of just what Aaron Burr was up to in 1806 – 1807. Burr headed out to the recently acquired Louisiana purchase territory and begin recruiting men and building ships for some sort of expedition. Some evidence suggests Burr was planning to launch a military campaign to seize a chunk of the lower half of the LP, plus Spanish Mexico, whereupon he would declare it an independent nation with himself as its leader. Other evidence indicates that Burr was floating variations on this scheme by British officials, urging them to support it. And there’s ample evidence that this scheme also had the backing of General James Wilkinson, the highest-ranking officer in the U.S.
For his part, Burr claimed he was merely assembling men and equipment to establish a colony in the new territory. In any case, as we will hear in my conversation with historian James E. Lewis Jr., the significance of the alleged Burr conspiracy is not that it existed, but that people believed it did. As a result, the Burr conspiracy constituted a major crisis in the early republic, one that suggested the young and fragile American experiment was on the verge of collapse. This incident is a vivid reminder of just how dicey things were for the United States in its earliest days. If you remember my interview with Carol Berkin in episode 28 of ITPL, the 1790s were marked by bitter political feuding, vicious partisan media, and social unrest that nearly plunged the young nation into civil war. Then in 1804, Burr killed Hamilton. Then just a few years later, the alleged Burr conspiracy was uncovered. Five years later, in 1812, the US went to war against Great Britain for a second time. Two years later, 1814, the British attacked Washington DC and burned the White House. It’s worth keeping these incidents in mind when we think about the early Republic. The founders may have set up a remarkable political system based on the Constitution, but there was no guarantee that it would succeed. Indeed, the founders were keenly aware that all previous attempts at republican government had failed. 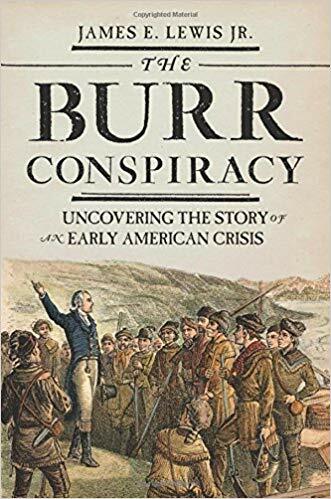 This historical awareness, plus the context of near constant political turmoil, made the crisis of the Burr conspiracy of 1806-1807 an alarming and consequential event.